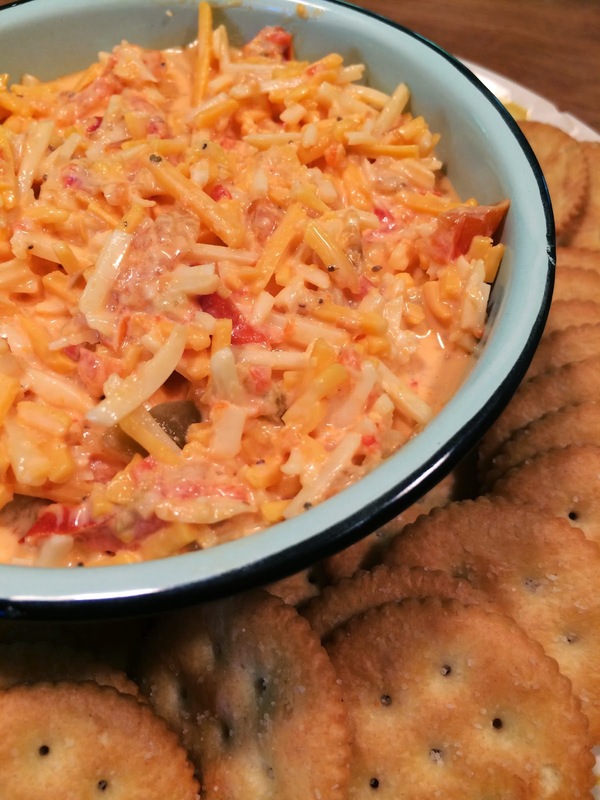 July 4th brings out the best and worst in me food-wise, but no matter how you see it this classic dip from the South is undeniably satisfying….especially on a Ritz. In a large bowl stir together an 8 ounce bag each of shredded sharp white and sharp orange cheddar, half a cup of mayonnaise, 2 cups of finely chopped roasted peppers(jarred is fine), half a teaspoon of celery seeds, a splash of Tabasco sauce, and salt to taste. If there’s any left on July 5th it makes for an awesome grilled cheese and bacon sandwich. Happy 4th!